Situated on the R323 leading to Ladismith, just 2km outside Riversdale, you will find the cottages. The 6 cottages are restored houses on a dairy farm which belongs to Irené Lourens. 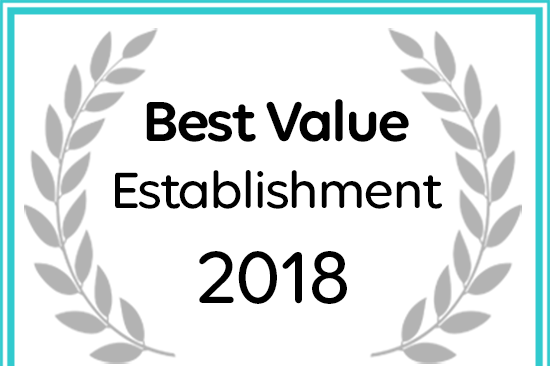 Oakdale Cottages Received a Best Value Establishment Award from Afristay. Come visit us and check out our lovely Self Catering and quaint comfy rooms. Each room is personally decorated. Nestled in the heart of the country-side, our Self Catering units is perfectly located for the weekend break or a leisurely mid-week holiday. Thatched roofs, country styling, hectares of property to wander and discover. Come visit us soon!